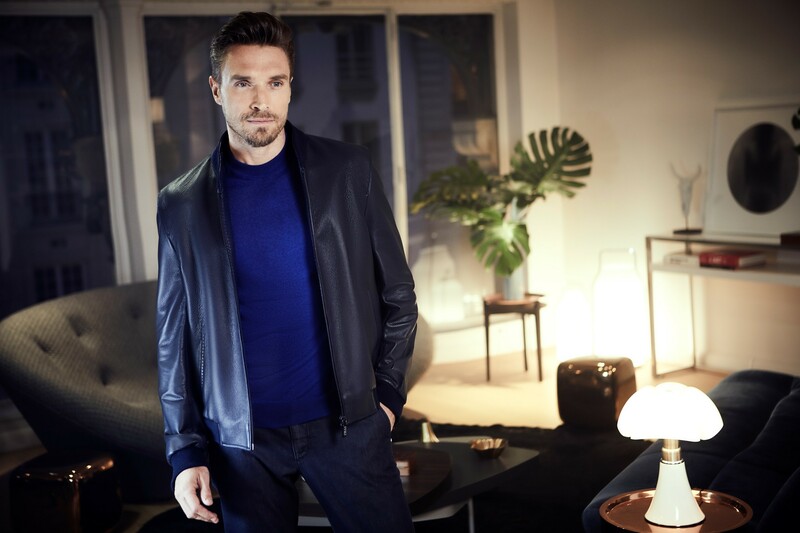 An icon of ZILLI collections for over 50 years, the leather jacket is the symbol of the Sport Chic style launched by the House and now part of the legend. 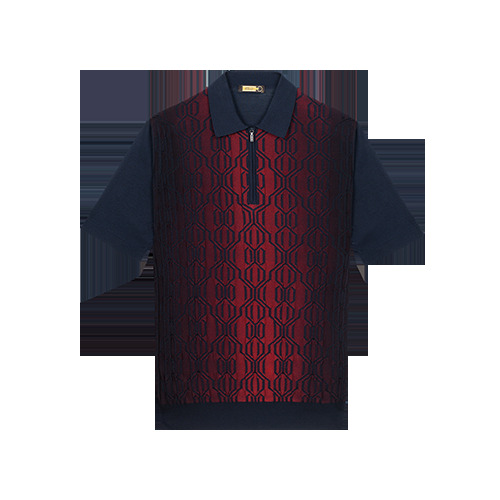 This “Xolan” jacket in navy deerskin has discreet tone-on-tone stitching and ZILLI snake details on the pockets, the collar and the facing. 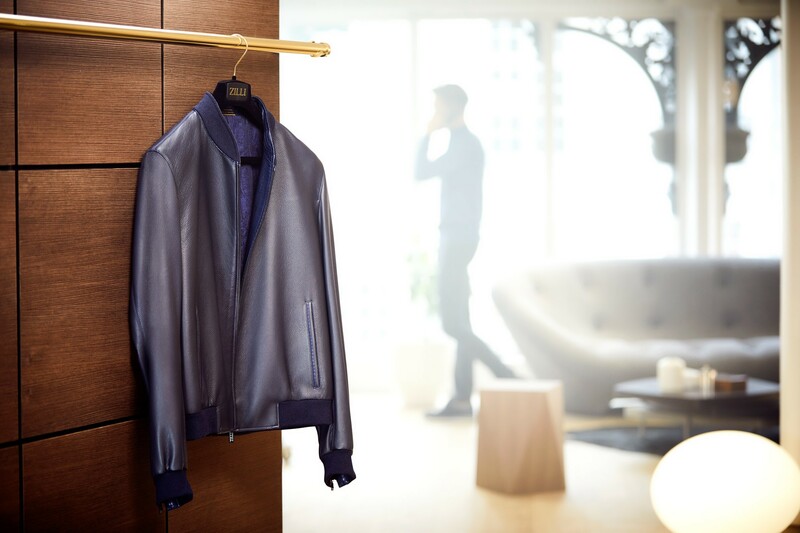 Fully hand assembled in our Lyon workshops, this jacket symbolizes the skills of our House craftsmen. The ingot zip, in slate-grey PVD, provides the final touch, a seal of excellence. 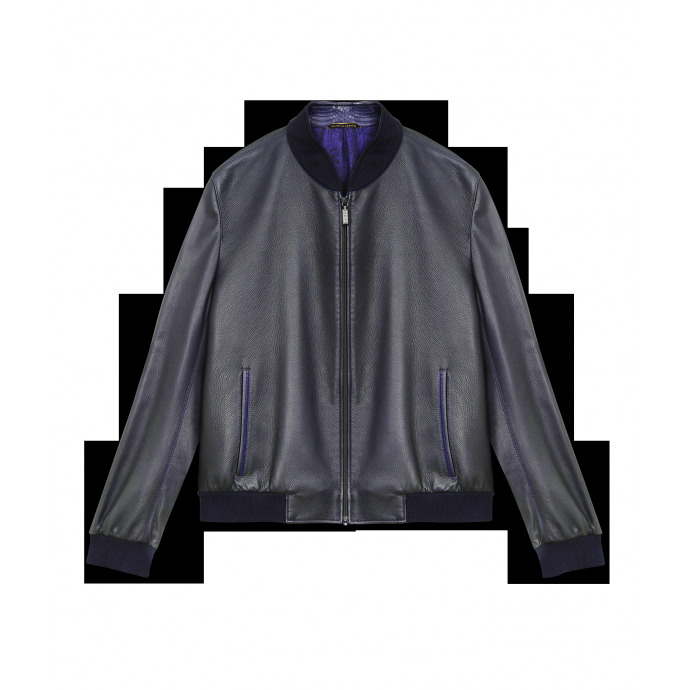 "description" => "<p>An icon of ZILLI collections for over 50 years, the leather jacket is the symbol of the Sport Chic style launched by the House and now part of the legend. 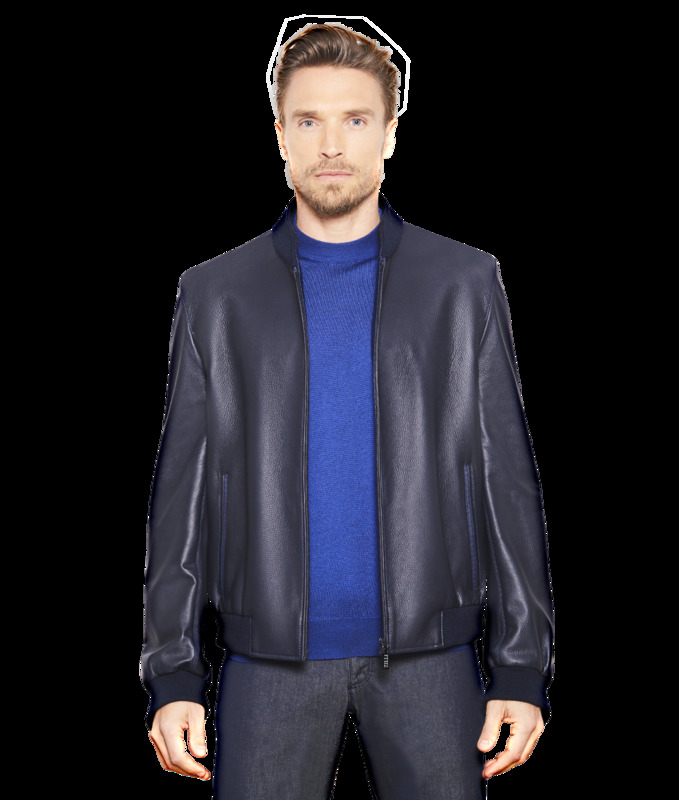 This “Xolan” jacket in navy deerskin has discreet tone-on-tone stitching and ZILLI snake details on the pockets, the collar and the facing. 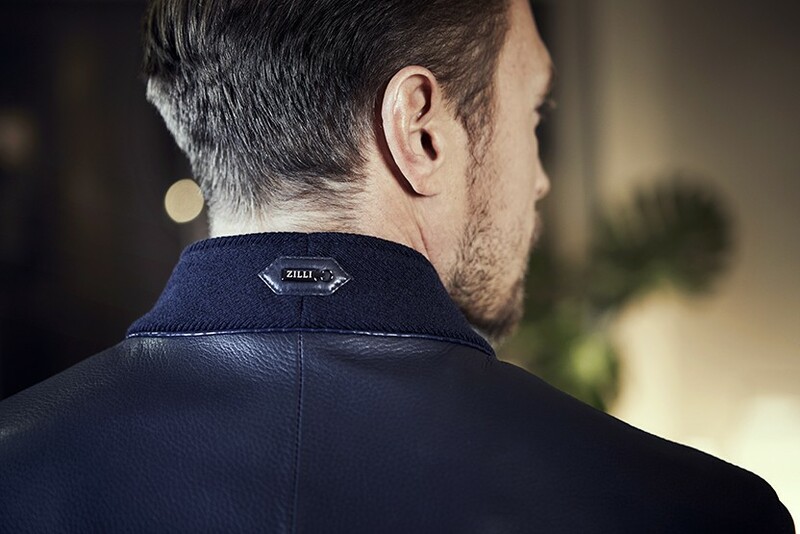 Fully hand assembled in our Lyon workshops, this jacket symbolizes the skills of our House craftsmen. The ingot zip, in slate-grey PVD, provides the final touch, a seal of excellence.</p>"
"description_short" => "<p>In navy deerskin</p>"
"reference" => "MAQ-XOLAN-A0781/1001 002 T48 "
"reference_to_display" => "MAQ-XOLAN-A0781/1001 002 T48 "